Bryde’s Latest single is included in the February edition of FLYING VINYL. 70 copies sold from Bandcamp in 24 hours but the subscription box is still available from FV. 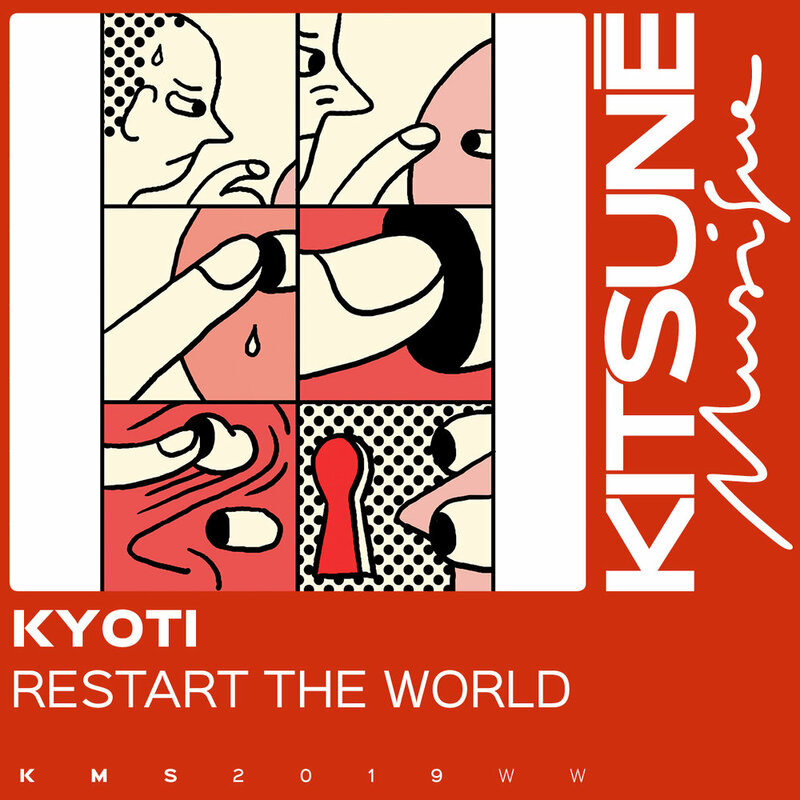 Iconic French/Japanese Label Kitsuné have licensed the new KYOTI single from us for their compilations and playlists. Another Spotify playlist for VARLEY’s latest single. 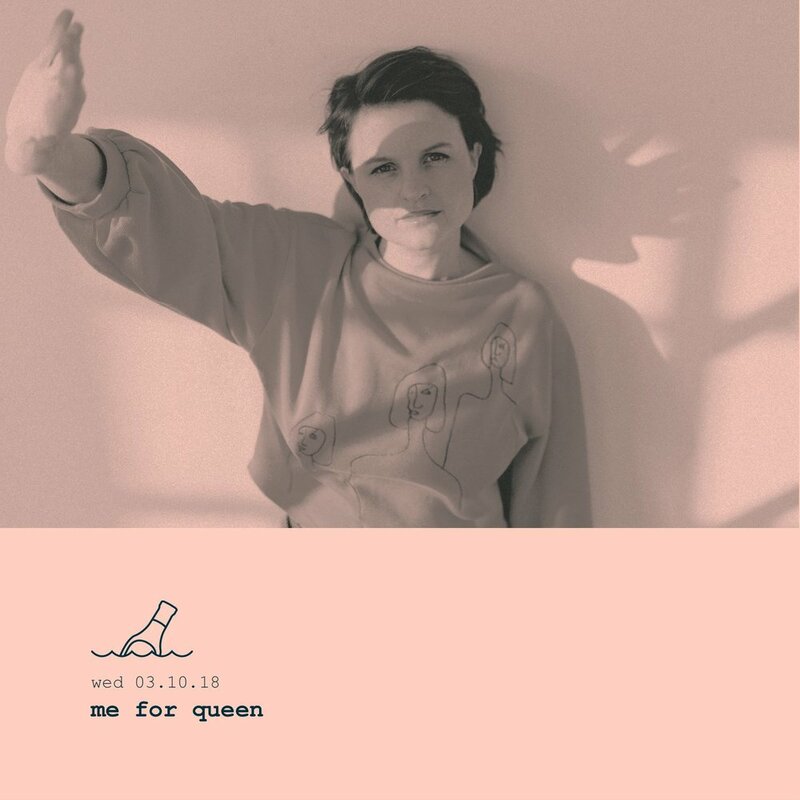 ME FOR QUEEN had been invited to appear at selected dates on the GUILTY FEMINIST PODCAST TOUR!! Mental! 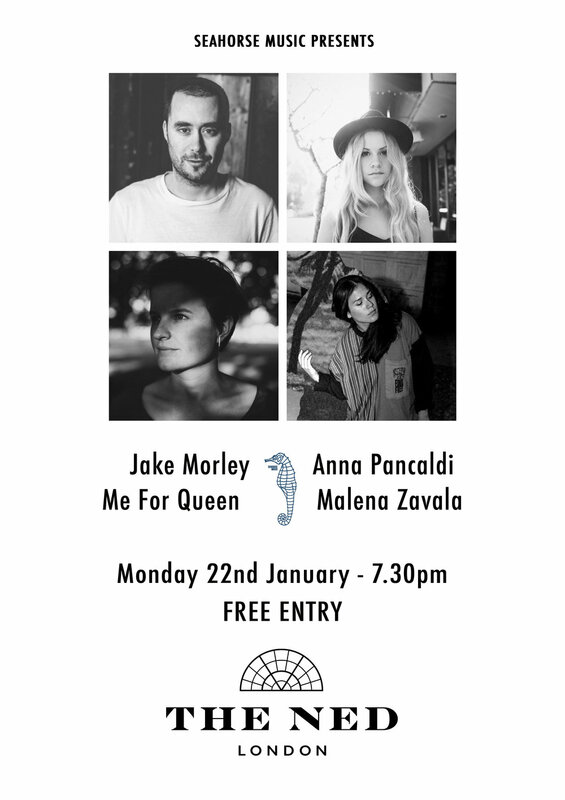 Tickets here: https://www.ticketmaster.co.uk/The-Guilty-Feminist-tickets/artist/2210104? Christmas loveliness from Me for Queen. Packed house for Tusks, Amaroun and Me for Queen at Camden Assembly. Less featured on Channel 4’s Sunday Brunch. 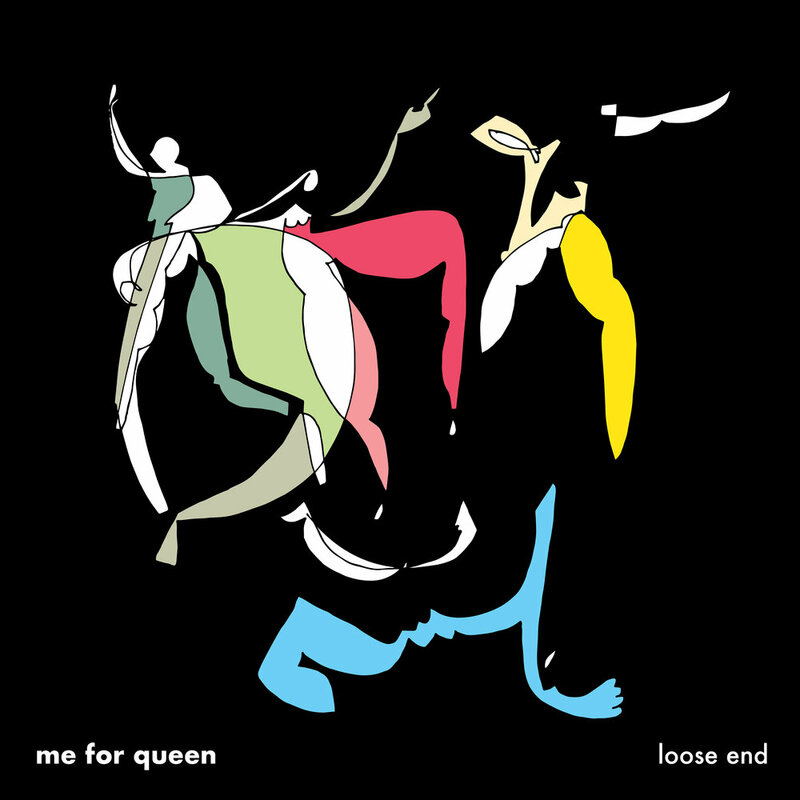 Latest Me For Queen out now. Latest Me For Queen shows. 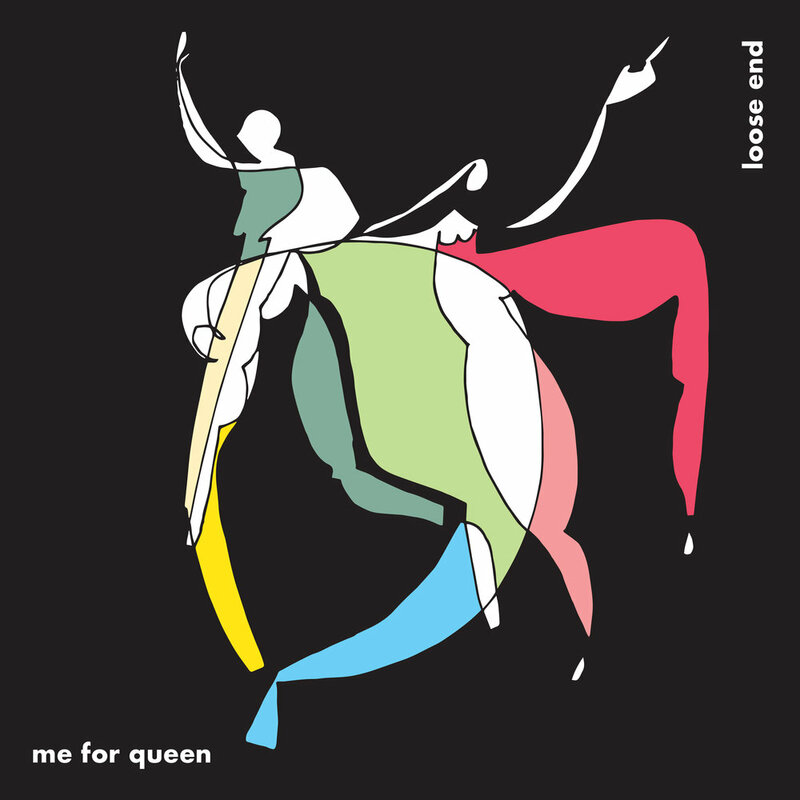 New album from Me for Queen. Tom Robinson’s 6music Album of the Week. 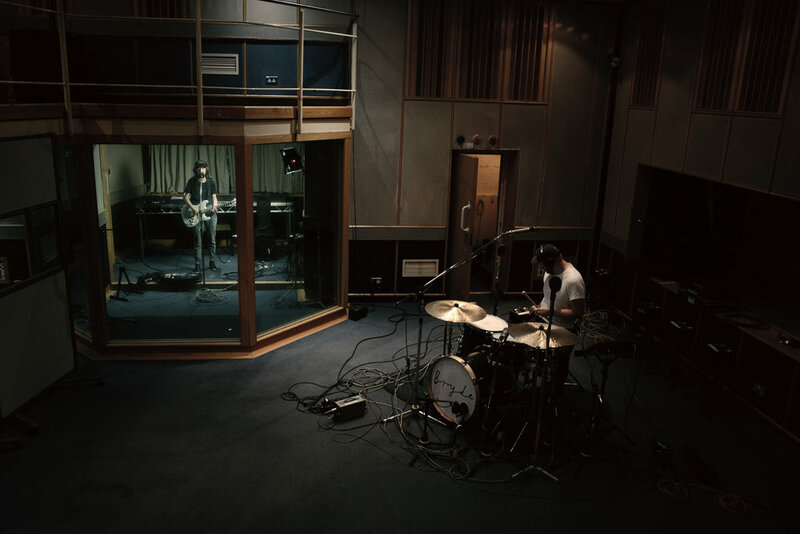 New Berlin-based trio VARLEY release their second official single Lonely Were the Days, on Seahorse Music. Watch Bryde's Live stream over on Independent Culture's Facebook page. Bryde was Huw Stephen's BBC Introducing's Pick of the Week. Rookes new tune The Game and the River is out NOW. COMMUNION and Primary Talent present Bryde's April 2017 tour! The brand new single from Bryde - Honey - has arrived, to a host of wonderful reviews! Me For Queen's Jessica and Bryde's To Be Brave featured on here! 'Hell' was written by Ellie James (Little Rêd) and Ed Tullett. 'Hell' is an anthem for love-worn relationships. The song is a battle between fear and love, above layers of swirling guitars and synths. Little Rêd's music is a hook-laden soundscape, for fans of Rae Morris, Kate Bush and The Japanese House. A Record Label - established 2016. Most people working in music will tell you, in this ever-changing industry there’s not really one best way to do anything. 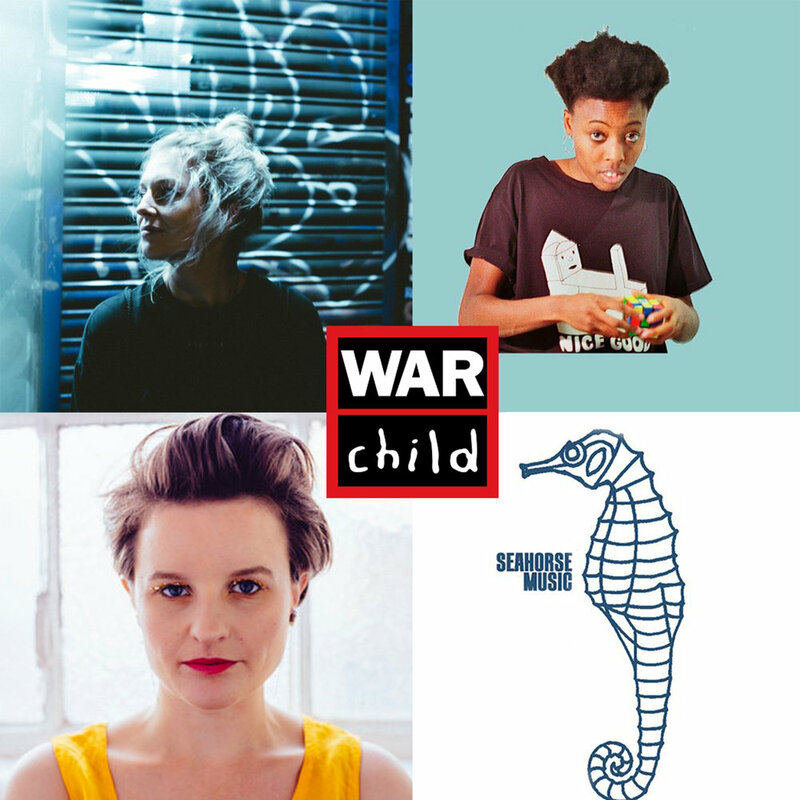 For over fifteen years I’ve been self-releasing (Paper Aeroplanes and Bryde), releasing through indie labels, promoting shows for myself and others and now releasing other artists via my own label, Seahorse Music. I've been asked for my advice over many years and this has become so frequent that I decided to offer coaching. 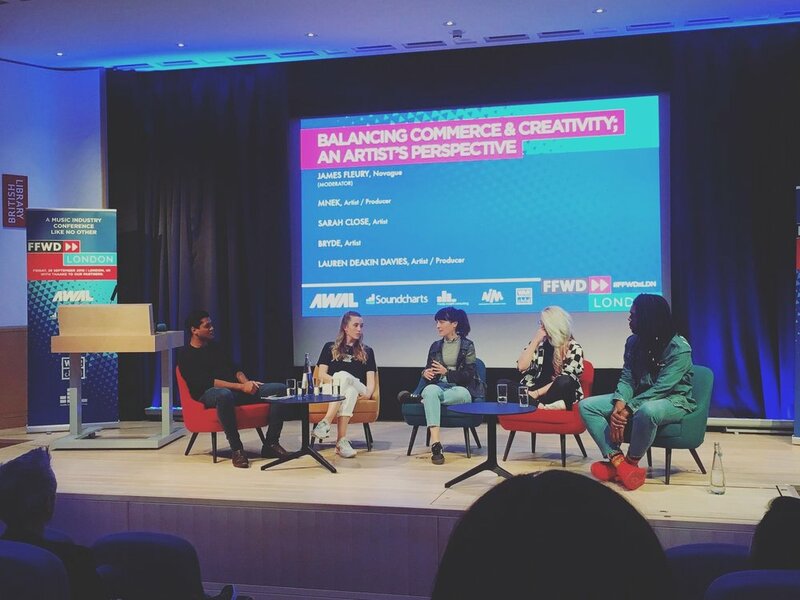 If you’ve read any of the super useful free emails sent out by the likes of Sentric, AWAL and MusicGlue, you’ve been to a few conferences (check out From Me To You and Fast Forward ) but you feel that advice more specific to your project would be useful, then I’d love to help. If you’d like to set up a one-to-one discussion either via Skype or in person (in London), starting at the price of a piano lesson, then please get in touch.